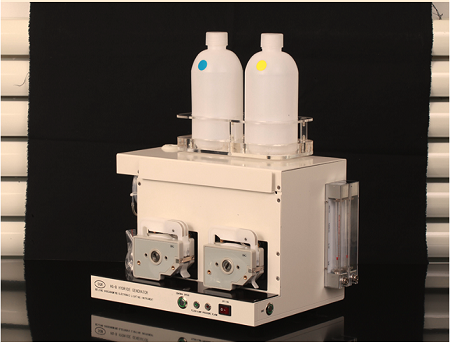 For Hydride Generator B,waste liquid is discharged by peristaltic pump and injection volume can adjust alone. In addition,Our Hydride Generator B is also applicable to some ICP Instruments. Sampling method is continuous sampling(flame type). This instrument is applicable to various atomic absorption spectrophometers at home and abroad. This instrument has memory function(one-button start).